Asia Croson Photography (that's me!) is looking for Class of 2017 seniors (maximum 3 seniors per school) who are fun, active and who would LOVE to have their senior portraits taken by me! I believe your senior pictures should be full of life, a fabulous experience, with you looking like you in all your gorgeous glory. 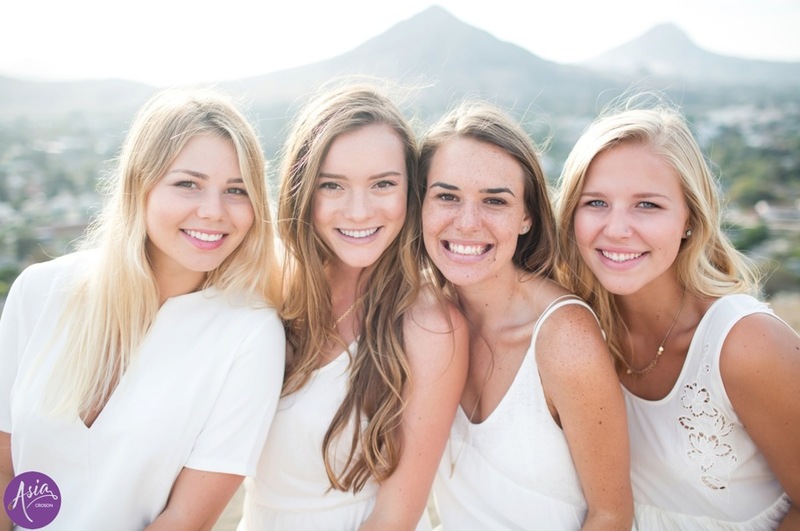 And most importantly they should be tons of fun :) I cannot wait for this year's Senior Reps! -including a Party Session to bring your friends to! *Must book Beautiful or Gorgeous Session before October 17th, 2016. All applicants will be notified on August 22, 2016!